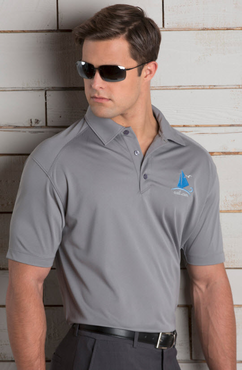 Impress your customers with this sleek men’s extreme fitted restaurant polo shirt. 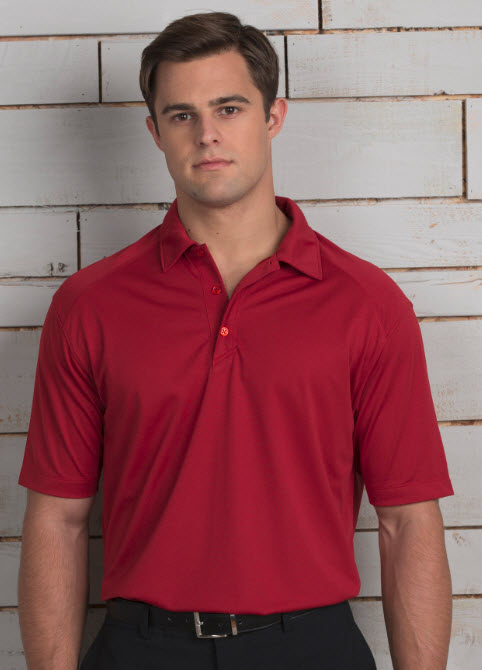 These lightweight men’s golf polo shirts are ideal for hot summer days. 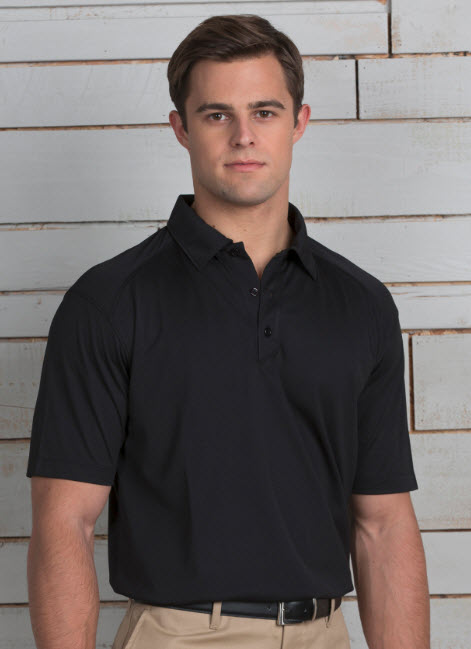 With quick dry fabric, snagless properties, and a three button placket, these shirts are an ideal addition for any waitstaff uniforms. A straight bottom hem and side vents provide comfort and double-needle stitching throughout the shirt, especially in the sporty shoulder detail, provides extra style. The fabric is resistant to shrinkage, wrinkles, and fading. Your waitstaff will also enjoy UV protection up to UPF50! 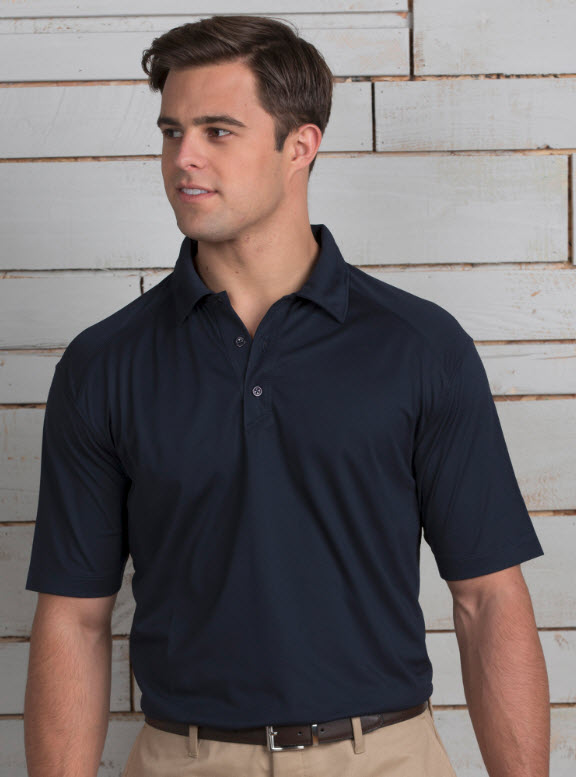 Available in titanium, white, navy, sapphire, brick, and black, these restaurant polo shirts give your staff an excellent summer look. Fabric: 100% Polyester, 3.7 oz. wt. I AM PLACING AN ORDER FOR 1 OF THESE TO TRY THE FABRIC AND FIT BEFORE ORDERING 10......IS THERE A DISCOUNT I CAN RECEIVE FOR THIS, SINCE ORDERING ONLY 1 ? We will apply a discount when you place the order for 10 shirts, when you order the 10 remind us with a comment in the Notes section as you check out.